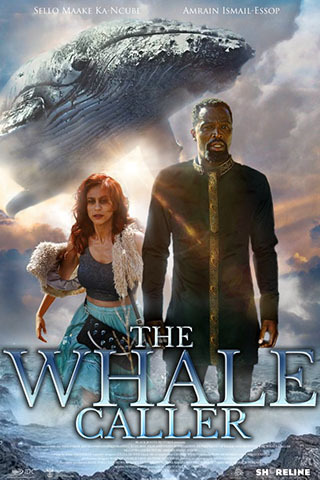 Based on the novel by renowned South African author, Zakes Mda. 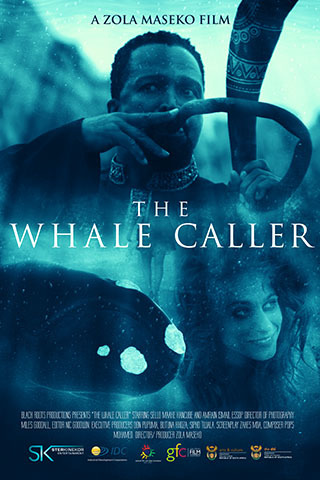 Along the coast of a seaside village renowned for whale spotting, a local man has developed an unusually-strong (and seemingly reciprocated) affection for one of the great waterbound beasts, to the point that he is initially blind to the advances of an attractive-yet-troubled woman. As the human relationship between two misfits develops, a fantastical, impossible love threatens to unravel reality.